Mihai Petre was just 20 when he started his EU-funded project, although he was no beginner in the farming sector. An agronomy student in Bucharest, Petre had already worked in his family’s agricultural business when he decided to start a mushroom farm. But he soon found out that the most difficult part was not to get a €200,000 grant from the EU. The harder part, he said, was hard to find a bank to finance his first steps, as his young age was seen more as a liability than an advantage. “I had very good relations with consultants and the Romanian authorities,” Petre told EURACTIV Romania. “Lacking enough funds, I tried to take a bank loan. But I found out that no banker was willing to finance me because of my age and lack of credit history,” he said. The young farmer ultimately found a bank willing to finance him, after his father brought some guarantees and mortgaged the land as back-up for his son’s mushroom farm. But the EU-funded project was held back as a result. “It was supposed to be operational in six months or one year at most, but the implementation period was delayed,” Petre said. Two years later, the project is now in the final stages: production should start in spring and Petre is already seeking funding for a vegetable and mushroom processing facility. But the money won’t come from the National Rural Development Programme (NRDP), which financed the mushroom farm. More likely, it will come from the Start-up Nation programme launched by the Romanian government to support companies in their first steps. Petre already has set sights on the next Common Agricultural Policy (CAP), considering that the funds in the current rural development programme have mostly dried out. “The first project is the hardest; the next ones will be easier. I’ll wait for the post-2020 funds,” Petre explained. The European Commission’s proposal for the post-2020 CAP has set nine objectives, one of which is generational renewal. 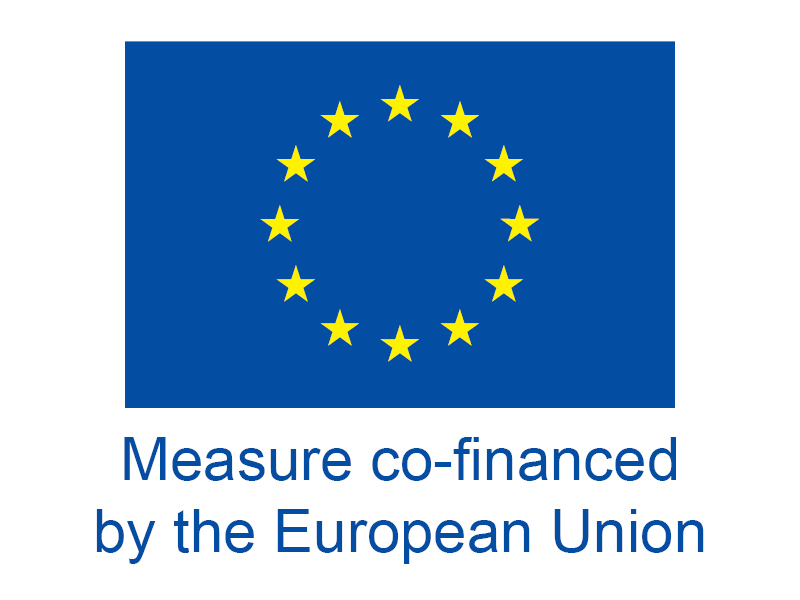 The CAP budget will play a key role in achieving these goals but its future level is uncertain because member states are still discussing EU budget priorities for 2021-2027. Romania should get more than €20 billion in the 2021-2027 period, but local authorities are unhappy with the Commission’s proposal. 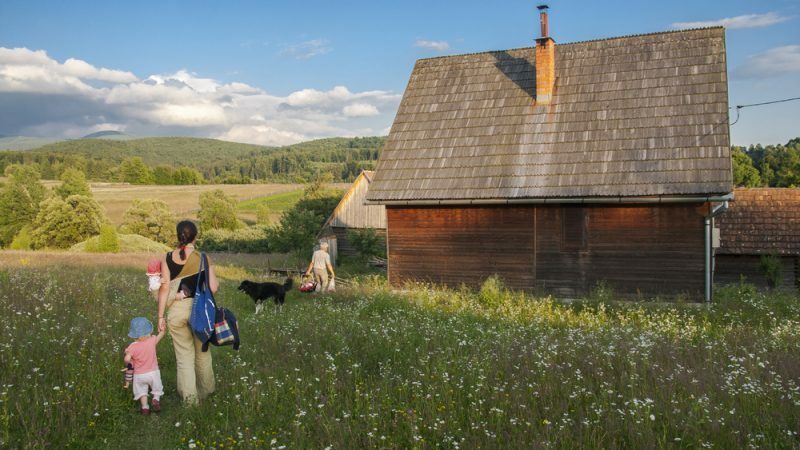 Farmers in Romania won’t see their direct payments reduced, but there will be less money for rural development, which includes support for young farmers. The generational renewal of Romania’s agriculture is crucial, considering that more than 40% of farmers there are at least 50 years old. But the money isn’t the main problem for young farmers, according to Elvira Bakker, deputy head of unit at the European Commission’s agriculture directorate (DG AGRI). 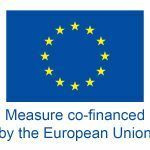 Speaking at an event organised by EURACTIV in Bucharest in late 2018, the Commission official said there were lots of problems due to lack of guarantees, land access or the fiscal system in various countries. “Therefore, we asked every country to include in their national plans a strategy for young farmers and the generational change in agriculture,” Bakker said. But getting access to financing is not the only problem Romanian young farmers are faced with. “There’s a lot of red tape… For us, who live in small villages, it is difficult to go to fiscal authorities, start a business, and register. 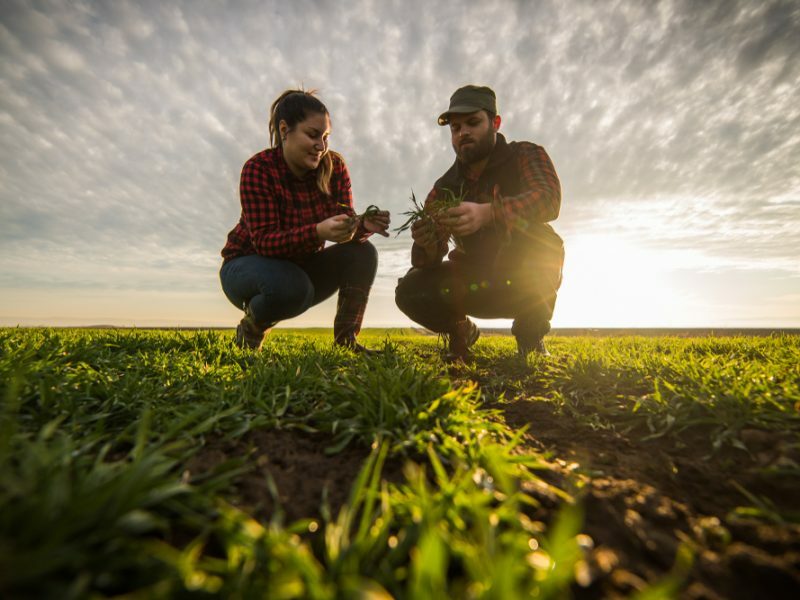 A lot of young people living in rural areas give up,” says Culina Apetroae, a young farmer who got a €30,000 EU grant to set up her farm in Galati County in eastern Romania.